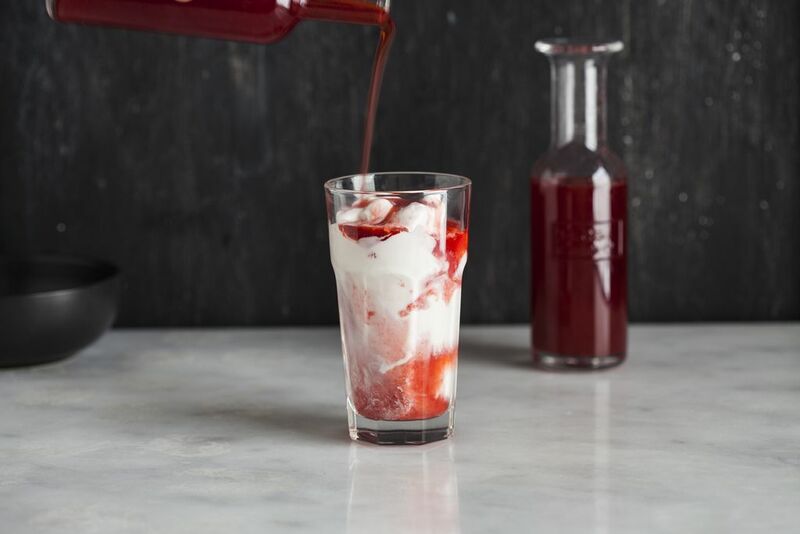 Today: You can -- and you should -- recreate the strawberry milk of your childhood using Samantha Linsell from Drizzle and Dip's recipe for strawberry syrup that doesn't come from a bottle. 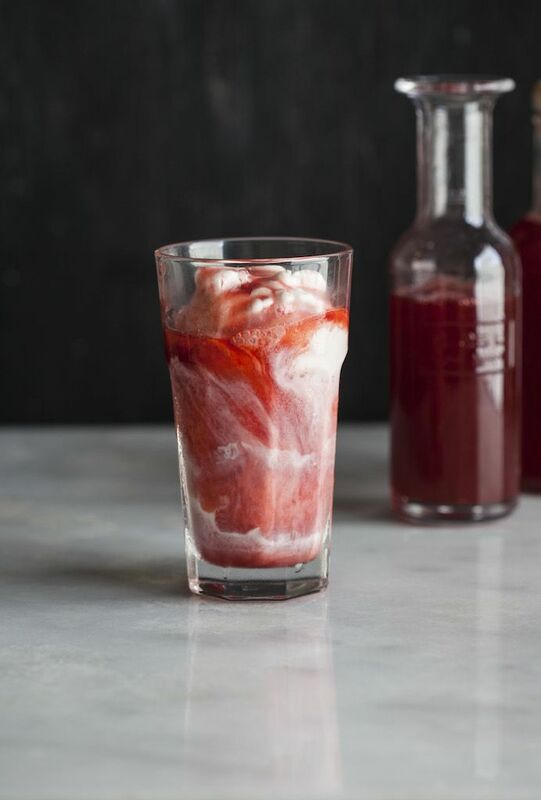 One taste of homemade strawberry syrup and you will never be able to buy the artificial, store-bought kind again. 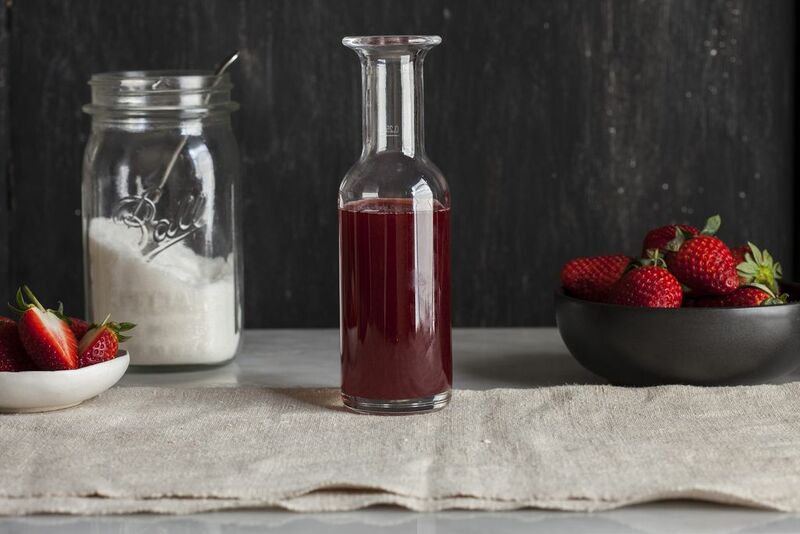 This syrup, made with essentially two ingredients, is the perfect way to use up any extra strawberries you may have during the peak of their season. 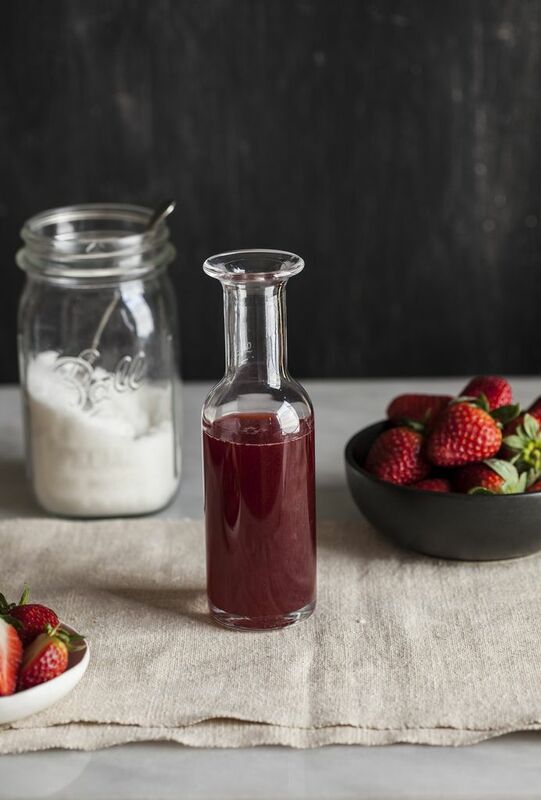 I like to keep the syrup simple, flavored only by the intense taste of strawberries, but you can also play around and add additional flavors like orange zest, mint, black pepper, or balsamic vinegar. 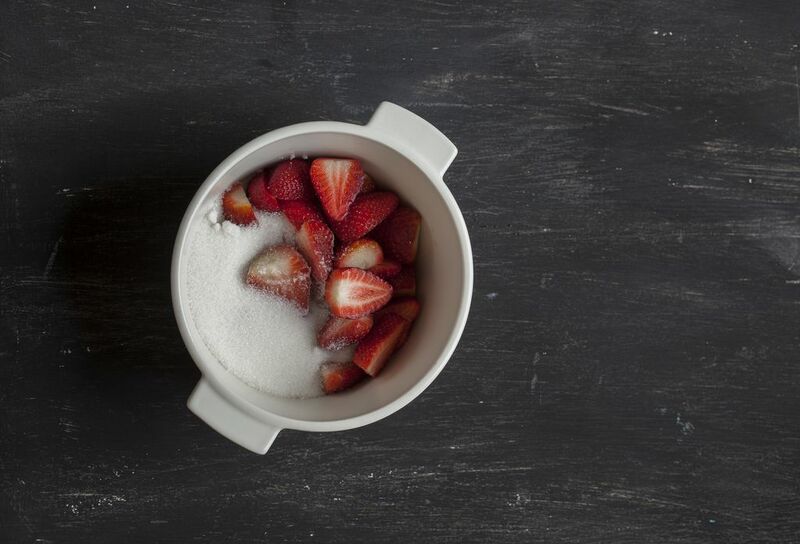 More: Don't stop with strawberry -- make a from-scratch version of your favorite chocolate syrup, too. 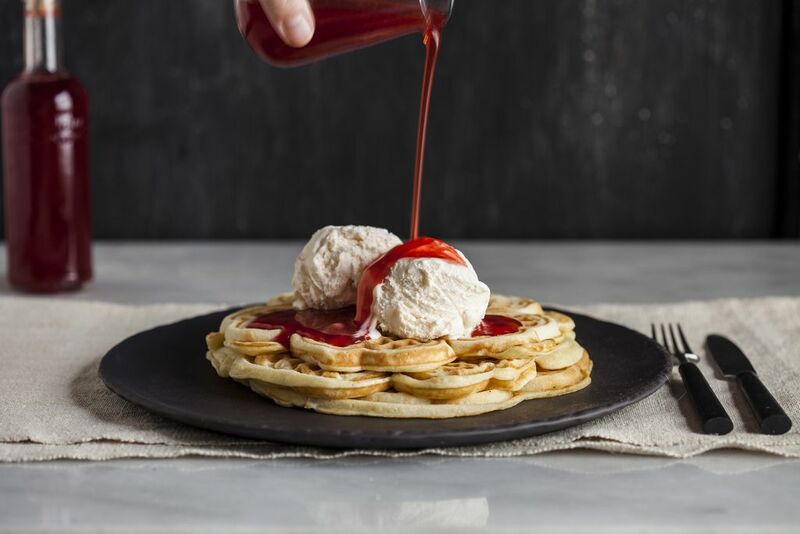 You can keep the syrup in your refrigerator for several weeks, leaving you with plenty of time to add the syrup to milkshakes, pour it over waffles, pancakes, or ice cream, or mix it with soda water to make a sparkling strawberry spritzer. Put all of the ingredients into a medium pot with a lid and bring the mixture to the boil. Once the liquid is boiling, continue to let it bubble, covered, for 10 minutes. Strain the strawberries using a fine mesh sieve, pressing to release all of the liquid. Return the liquid back to the pot and bring it back to a boil, this time with the lid off. 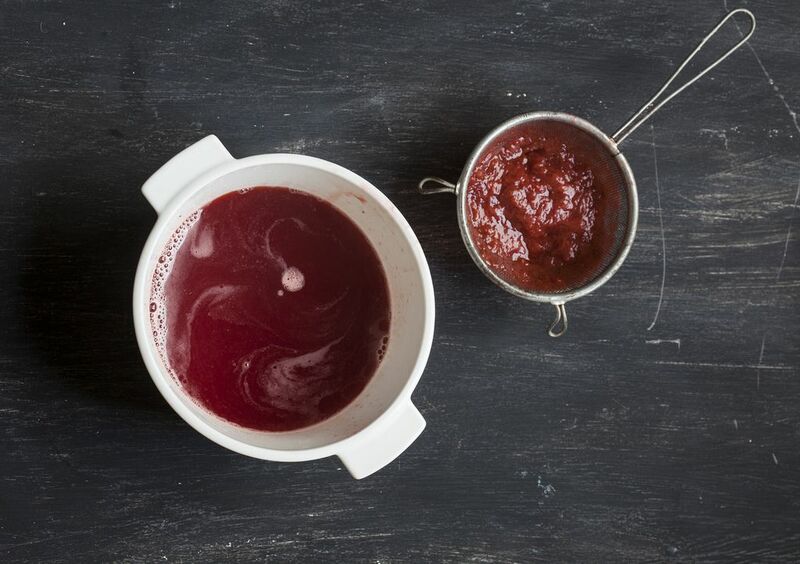 Allow the mixture to cook for another 5 to 10 minutes, until it starts to form a syrupy consistency. Allow the mixture to cool completely -- it will thicken even further. Then, pour the syrup into sterilized bottles or jars, and keep it on hand to mix into milk or pour over pancakes. This recipe did not work at all for me. I got nothing close to syrup; just a slightly thick strawberry nectar. I followed the instructions explicitly weighing out precisely 500g of handpicked seasonal berries. Perhaps the recipe should call for less water or more sugar? Also it only yielded about 1½ cups. This is similar to the lemonade syrup I make for lemonade. I am definitely going to try this one! Thank you.